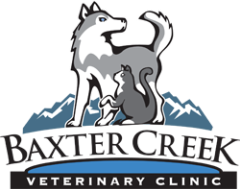 Dr. Anderson has extensive experience, through active military service, in caring for working canines. Lameness evaluation, sports medicine, and performance optimization for working and sporting breeds are special areas of interest at our clinic. ​Post-surgical therapies are crucial to the success of most orthopedic surgeries. Exercises and physical therapy can be excellent tools in avoiding surgery as well. We are able to provide guidance for physical therapy options for myriad conditions.